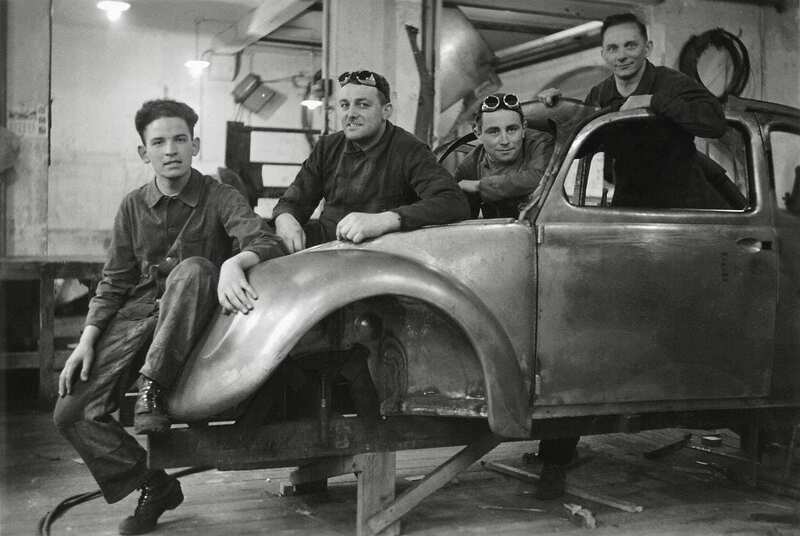 The history of Recaro is tangled up with the fruitful timeline of Porsche sports cars. It all dates way back to a man by the name of Wilhelm Reutter. He was a Master Saddler who saw the future of mobility way back in 1906. Carriages were interested but it was the automobile that would prove to be the smart bet. A few decades later, Reutter found a fan in Ferdinand Porsche. 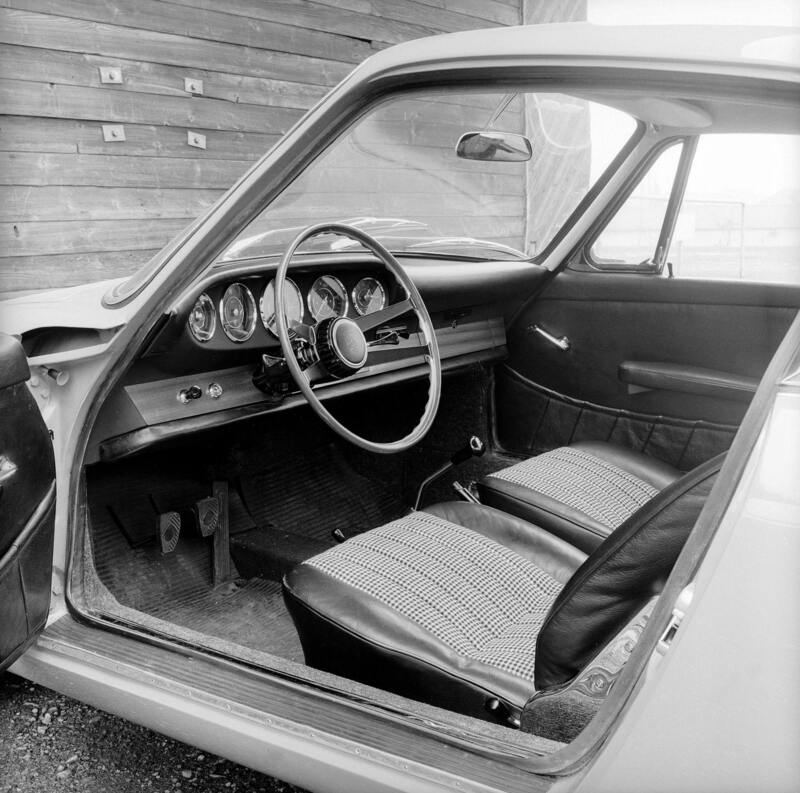 Reutter’s company was cranking out car interiors and car bodies, and Porsche wanted to use those bodies for a budding car designed and built “for the people”. We all know how the Volkswagen Beetle turned out. Reutter built the prototypes, and the Porsche-Reutter bond was forged. 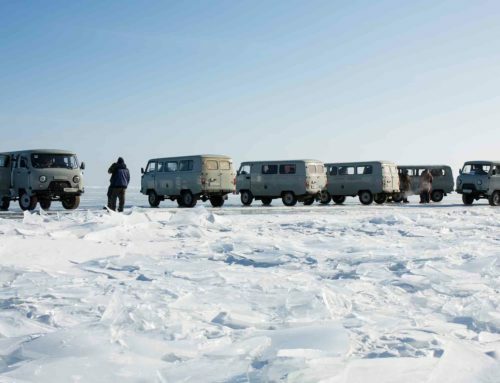 With the success of Volkswagen, Ferry Porsche turned to his own models. Porsche wanted to make a sports car it could call its own and the 356 arrived to fill that space. Porsche ordered 500 bodies from Reutter. That order also called for seats and interior trim, in addition to frames, electrical bits, and the heating components. That request came to Reutter back in 1949. 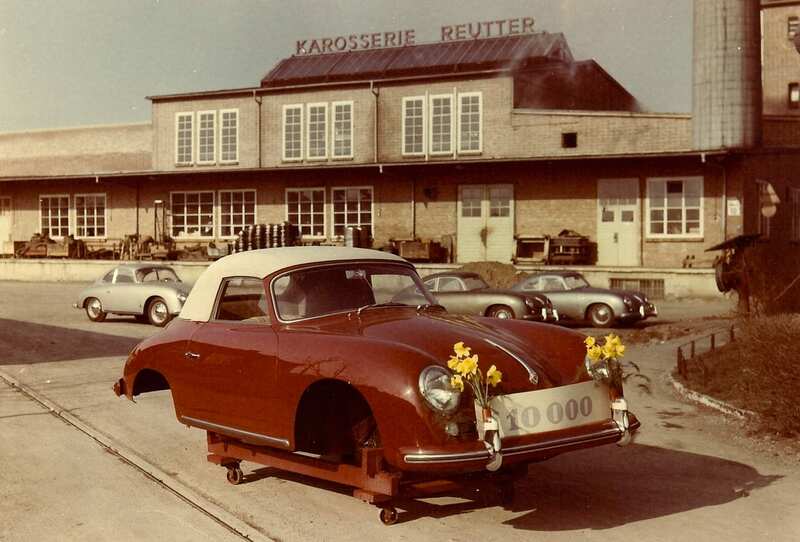 Fast forward to 1956, and the 10,000th Porsche 356 body was produced by the Reutter factory. 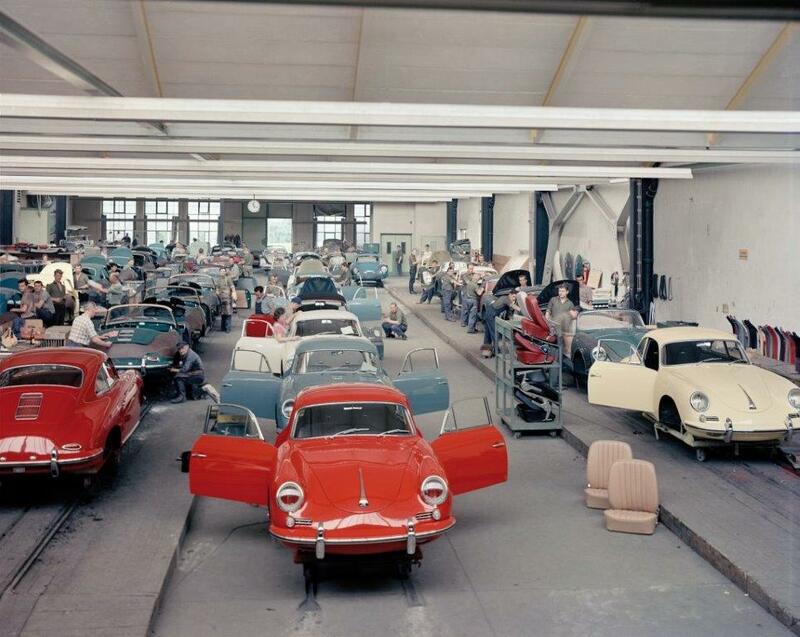 500 cars turned into the 78,000 Porsche 356 models build and sold. The majority of those were build by Reutter. If you peek at the number plates on a given 356, you’ll find the word Karosserie and also Reutter. Look at the A Pillar and between the wheel arch and door. But the 356, and the Volkswagen project before it, marked the beginning of a decades long partnership that continues to this day. Reutter transformed into the company known today as Recaro. 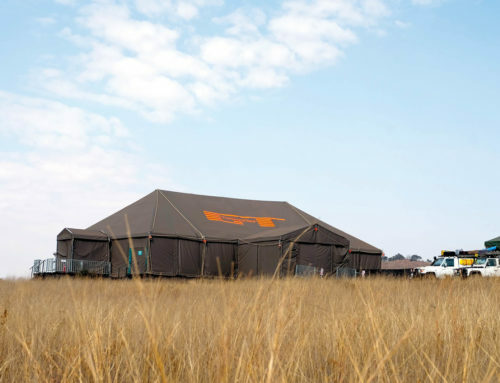 It’s name formed from a merging of Reuter and Carosserie. Porsche acquired the Zuffenhausen-based Reutter factory while Recaro was tapped to build Porsche seats. 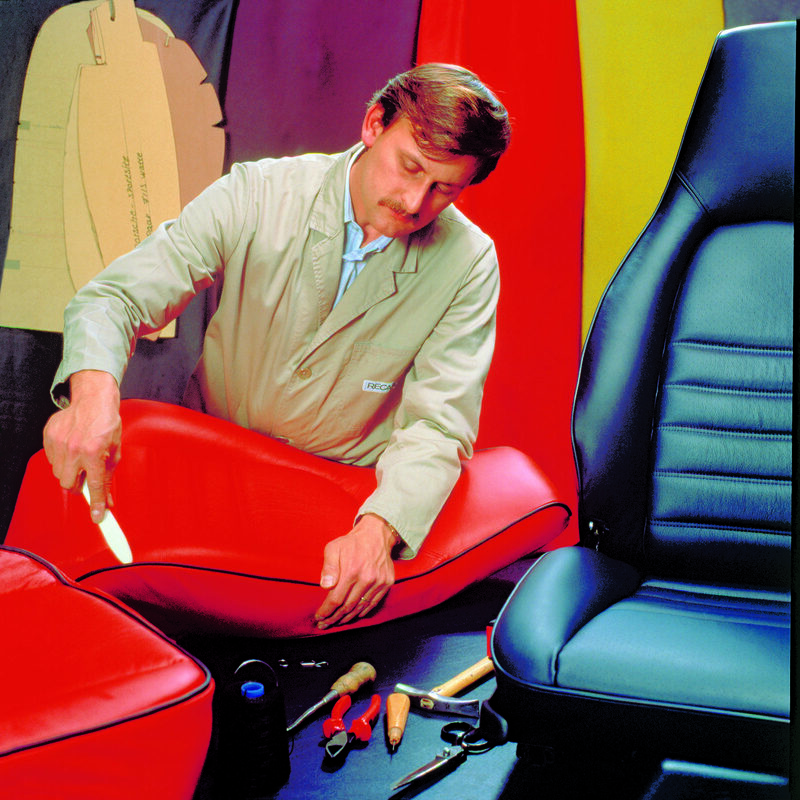 Nearly every 911 seat has come from Recaro. If you take a look inside the cabin of a Porsche Cup car, you’ll find the RECARO name stitched in place. That little Recaro seat tag can be found in many other models in the Porsche lineup as well, because these two companies have a bond forged many decades prior. Recaro isn’t just a brand attributed to Porsche’s new and old. You can find the Recaro name sprinkled throughout the automotive industry and beyond. 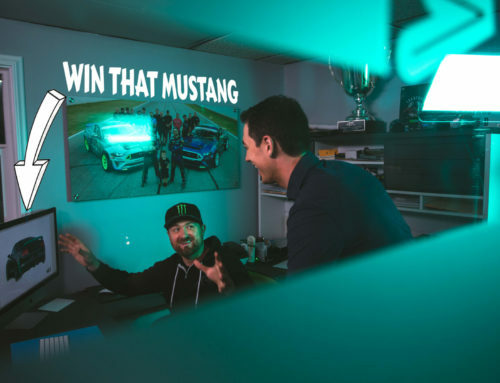 Your sporty new Mustang? Those are Recaro buckets holding you in place. The seats on your international flight? They might just be made by Recaro. You’ll find the seats all over the place. But know that if you’re in a Porsche, it’s rare to find anything else supporting you and keeping you comfortable. And this brand partnership was forged many decades ago, when Wilhelm Reutter and Ferdinand Porsche took an interest in each other’s work.